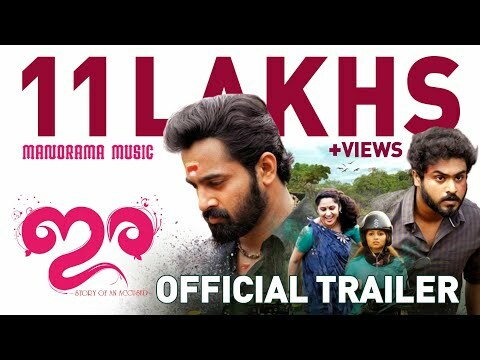 The official trailer of Unni Mukundan's Ira has been released. The film with a tagline 'story of an accused’, tipped to be a crime thriller marks the directorial debut of Saiju SS, a former associate of director Vysakh of Mohanlal blockbuster Pulimurugan fame. Ira also marks the maiden production venture of Vysakh and writer Udhayakrishna, Vysakh Udhayakrishna Productions. 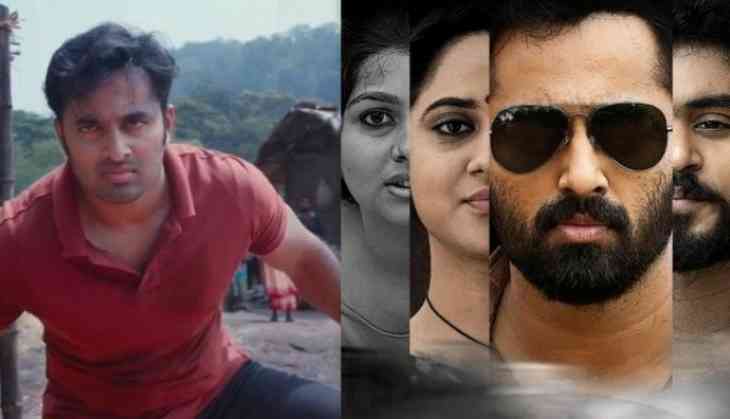 The film also stars an ensemble star cast including Gokul Suresh, Miya George, Niranjana Anoop, Shankar Ramakrishnan, Srikanth Murali and Alencier Ley Lopez. The one-minute and thirty-four long trailer begins with the romantic angle between Gokul Suresh and Niranjana Anoop. Gokul Suresh portrays the role of an innocent youngster who seems to have been wrongly accused in the film. The trailer also features Miya George as a forest girl, Lena as a lawyer and Kailesh as a police cop. However, the main USP of the Ira trailer is Unni Mukundan in yet another powerful role. Be it in the action sequences or in the dialogue delivery, the Muscle Aliyan of Malayalam really stand out and is sure to make you thrill. His interaction with Gokul Suresh in the jail sequences followed by the hard hitting dialogues are sure to be a common topic among the audience. Unni Mukundan is currently on a roll thanks to the portrayal of John Tekkan in the 2017 Christmas release Masterpiece, which is also touted as the career best performance of the actor. Also, Unni's second Telugu outing Bhaagamathie opposite Baahubali superstar Anushka Shetty is also slated to hit the screens tomorrow. Going by the trailer, Ira looks to be a worthy entertainer for the class and mass audience. The film also marks the script writing debut of Naveen John and second collaboration of Unni Mukundan and Vysakh. The music has been composed by Gopi Sunder while Sudheer Surendran crank the camera. Ira is scheduled to be released in February.